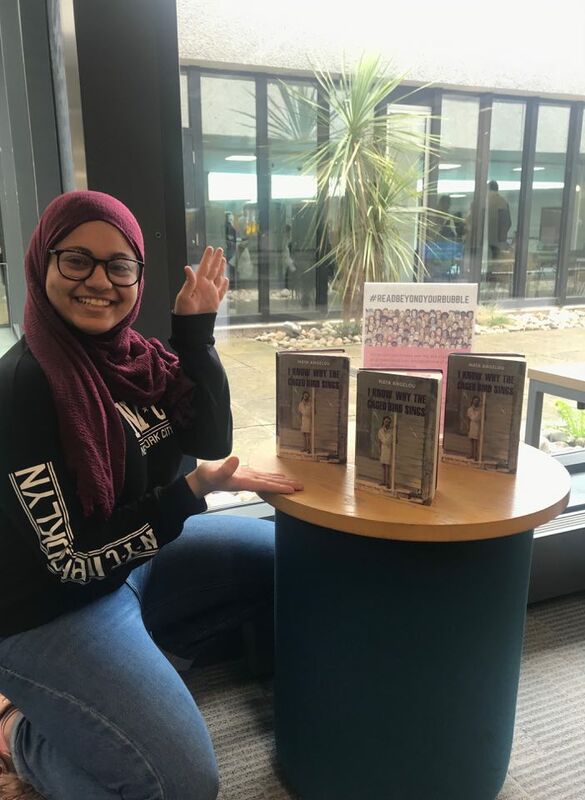 Your BAME Equality Officer, Mariam, showcases BAME authors in the Library. This week it’s Maya Angelou’s I Know Why the Caged Bird Sings. This project was created with the aim of getting us all to read a book from the perspective of someone completely different from us. So many of us will only ever read what we’ve been assigned in class and so-called “classics” that are overwhelmingly white and male. 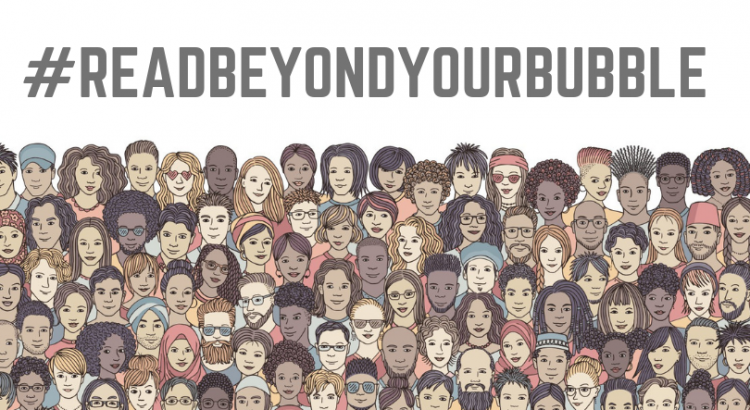 The books in this series have all been written by a nonwhite author to allow us the opportunity and pleasure of immersing ourselves in a world beyond our own.